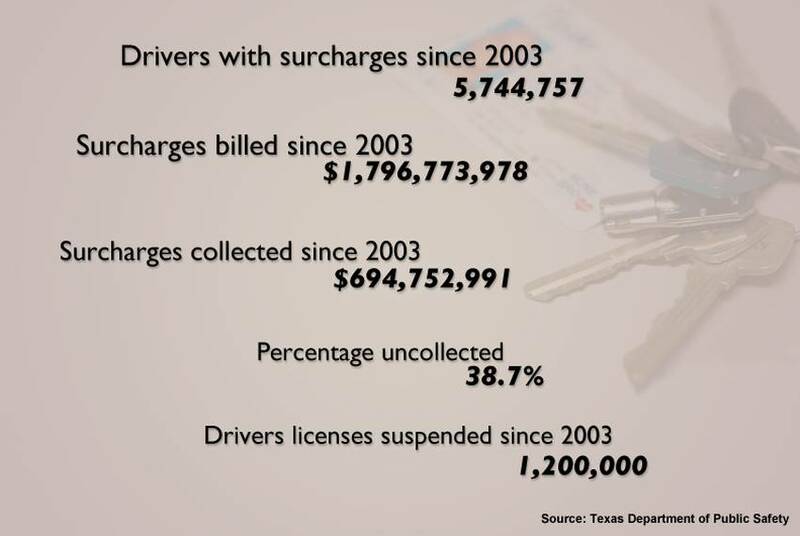 The Driver Responsibility Act, which levies hefty surcharges on minor offenders, has cost 1.2 million Texans their licenses, and most of the fees that were supposed to be collected have not materialized. At the direction of state lawmakers, the DPS is trying to get people to pay up and square things with the law. But critics want the program ended altogether.